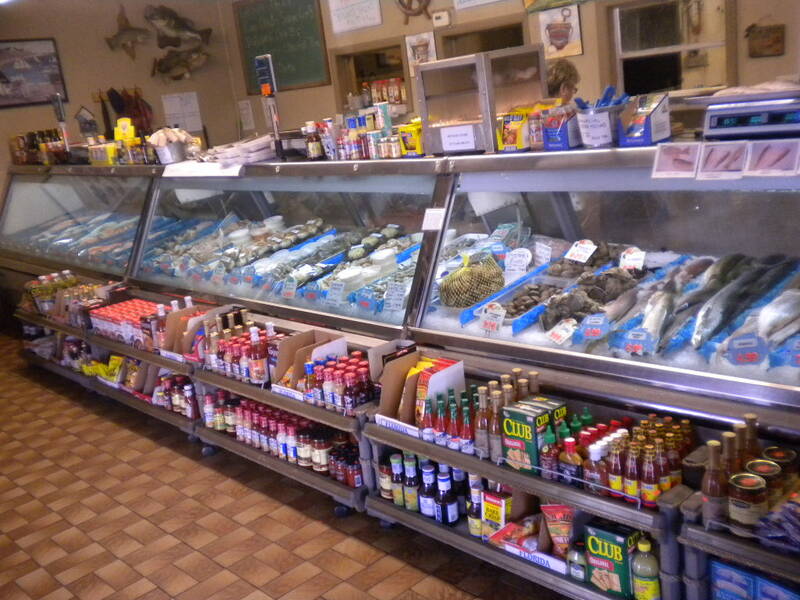 Richard & Faye Cox Opened Cox's Seafood Market In 1976. Night & Day The Cox's Would Fish To Bring The Best That Tampa Florida Waters Had To Offer. 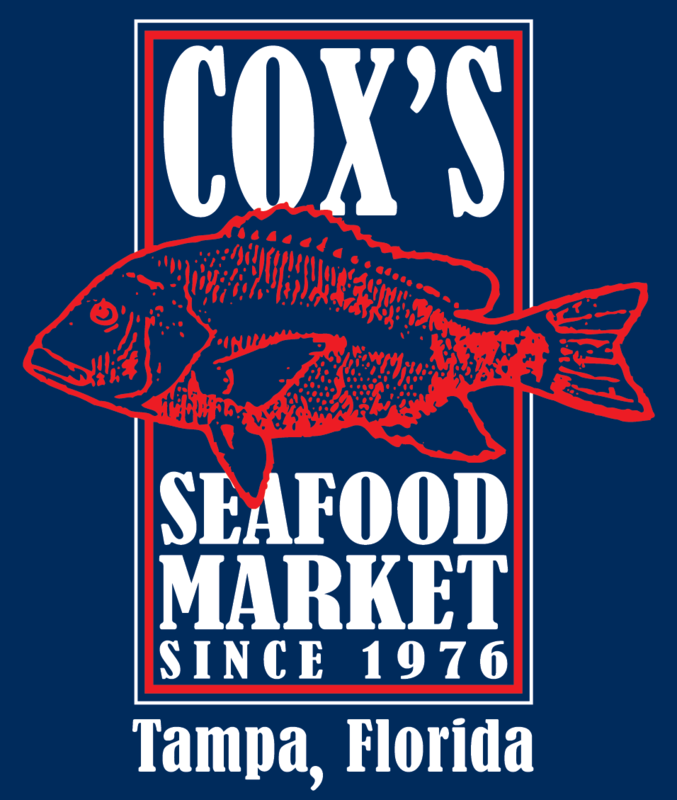 In 2016 After 40 Years of Pioneering The Tampa Bay Seafood Scene, They Handed Business Operations Over To Their Son Richard Cox Jr. & Oldest Daughter Melissa Cox-Balbontin, Together Working To Explore New Waters & Continue The Cox Family Traditions In Tampa Florida.